CANCELLATION POLICY: Within 14 days 100% of total revenue will be forfeited. We reserve the right to cancel any reservation, subject to issuing a full refund. In the event of a guest cancellation outside of 14 days, a $25.00 restocking fee will apply to all canceled reservations. Individual rate policies may vary. 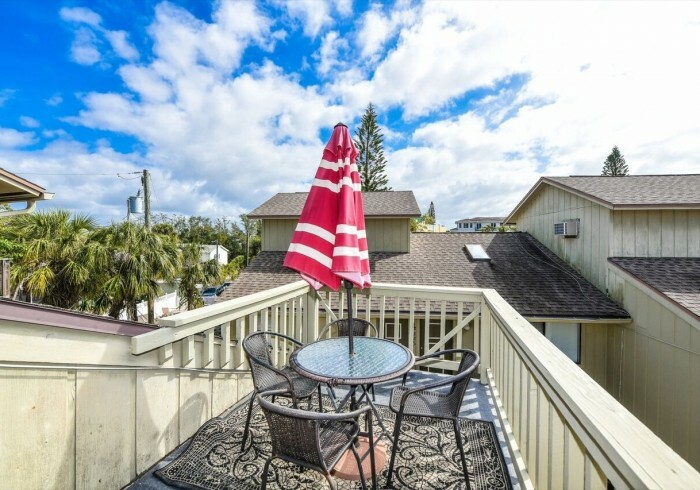 Shore to please is located just outside of the village and just across the street from a Siesta Key Beach Access. The property features a one bedroom suite as well as a studio suite. Included with your stay: Complimentary Bicycles, Beach chairs, Beach-Towels, Free-rides around Siesta and a 7-day week office for your convenience and guest needs.